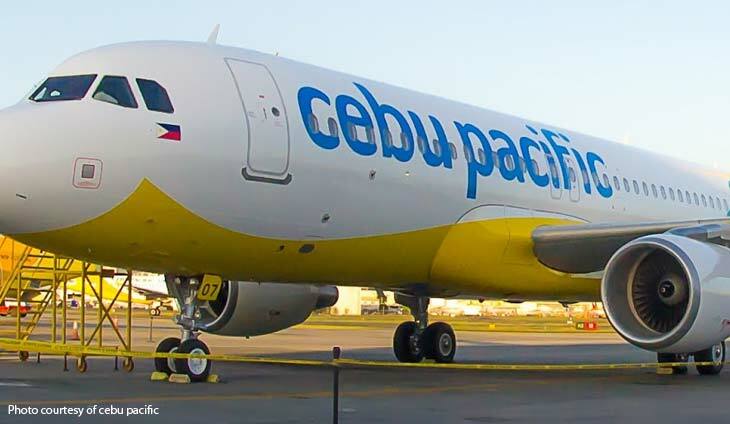 Bilyonaryo John Gokongwei?s airline unit Cebu Air Inc. swung to a net loss of P518.4 billion in July to September from earnings of P42.1 million in the same period a year ago, weighed down by soaring costs and foreign exchange losses. The 10.4 percent increase in revenues to P16.2 billion was offset by surging expenses. Interest expense jumped 49 percent to 590.87 million. The airline also booked higher foreign exchange losses amounting to P421.47 million resulting from the weakening of the Philippine peso against the US dollar. This represented a 28 percent increase from the previous year. For the nine months to September, the budget carrier reported a 36.5 percent drop in net income to P2.78 billion. Revenues went up 7.4 percent to P54.04 billion on steady growth in passenger volume and higher fares. Passenger revenues increased increased by 7.1 percent to P39.5 billion, largely due to the 5.4 percent increase in average fares to P2,617. Revenues from cargo jumped 24.6 percent to P4.1 billion. Operating expenses accelerated by 15.8 percent to P49.9 billion, largely driven by higher fuel prices. Flying operations expenses increased by 23.5 percent to P22 billion. Things aren't lining up for the currency's recovery.